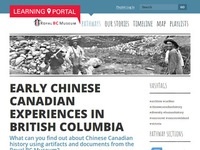 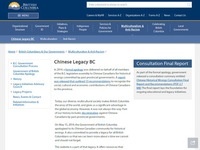 Royal BC Museum's information on the early Chinese Canadian experience. 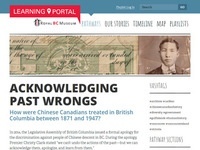 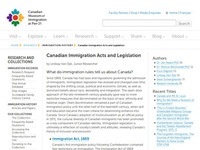 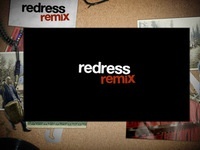 Audio and video clips to accompany the Righting Canada's Wrongs text. 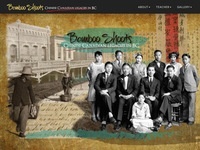 A UBC project which collects the stories of Chinese-Canadians. 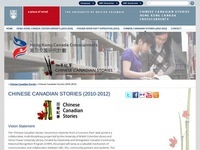 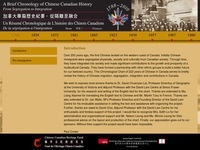 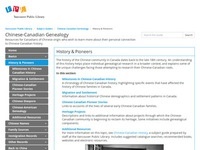 VPL links to Chinese-Canadian pioneer stories.